Duram Masks, a leading manufacturer of quality personal escape masks, have recently launched the MINI KIMI chemical escape mask. The MINI KIMI mask is designed to provide users with short-term respiratory protection during situations involving chemical spills and chemical warfare. 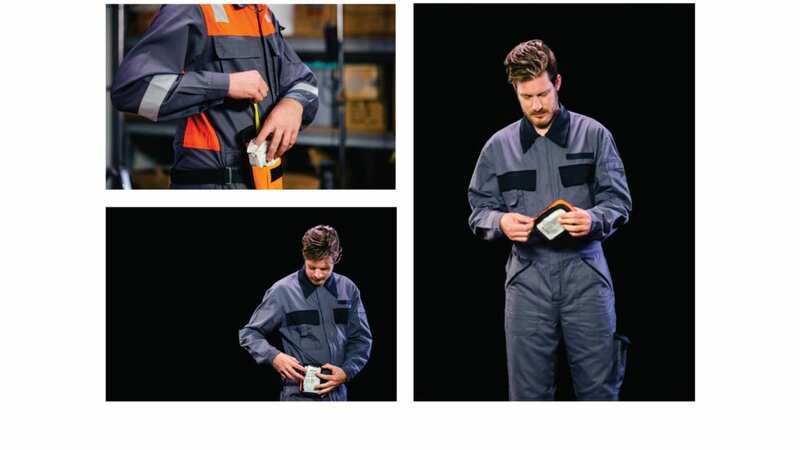 Its filters are fitted with electrostatic particle filtration P2, offering superior protection and utmost comfort and enabling rapid and levelheaded response in emergencies involving low levels of hazardous materials. The MINI KIMI protects its wearer against organic gases with a boiling point higher than 65ºC; several inorganic gases; sulphuric gases and other acidic gases, as well as ammonia and ammonia derivatives. It also protects against these substances in particle form. Weighing only 235g, the MINI KIMI comes in a easy to carry pouch, allowing for portability and ease of access.